One of the greatest attractions at this exhibition is the number of side events scheduled with the purpose of providing a technological and innovative added value. During the days when the exhibition is running, we shall organise technology oriented seminars and breakfasts to deal with different topics. In our latest editions, we have arranged multiple seminars to deal with issues such as quality, products, brands, diversification, eco friendly design, fashion trends, creativity, technology, R&D+i, globalisation, financing, health and wellbeing, biomechanics, robotics, automatisation, production process, customer loyalty, specialisation, promotion and marketing, distribution and POS, rules and regulations, the country brand, social networks and Internet, to name a few of the topics that have been and will continue to be dealt with at FUTURMODA. 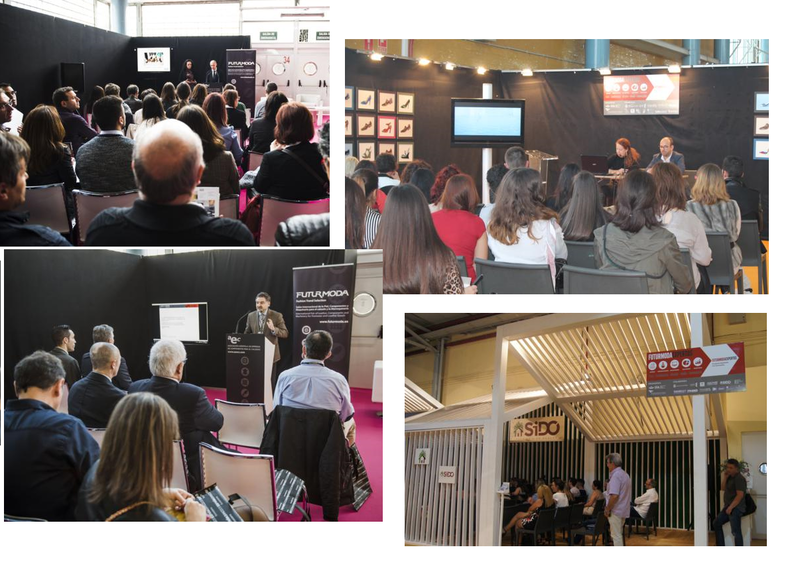 DOWNLOAD THE ACTIVITY SCHEDULE FOR FUTURMODA MARCH 2017.